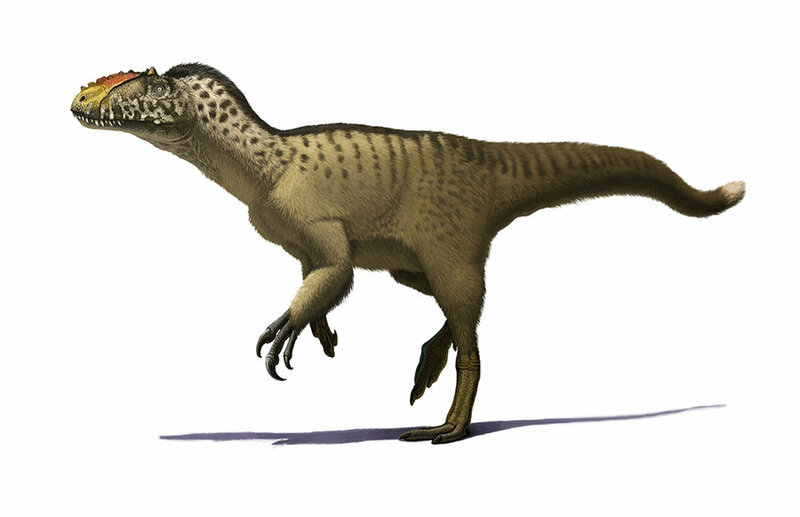 Yutyrannus is a dinosaur which lived approximately 130 million years ago during the early Cretaceous Period. 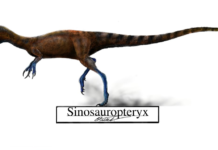 It was first named in 2012 in China by Xu Xing and named Yutyrannus—a name which means “feathered tyrant.” It was named this because the rock beds upon which these dinosaurs were preserved, also managed to preserve direct evidence that these dinosaurs had feathers. 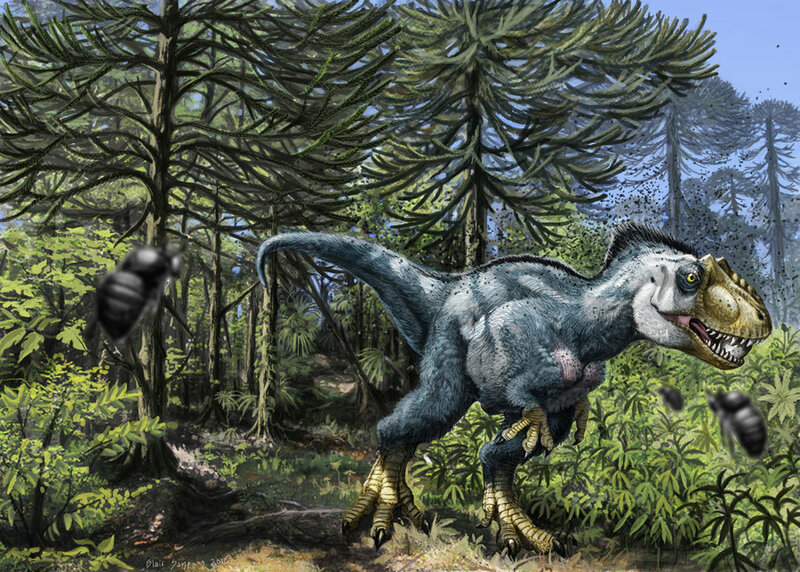 One of the largest dinosaur species to be proven to have had feathers. 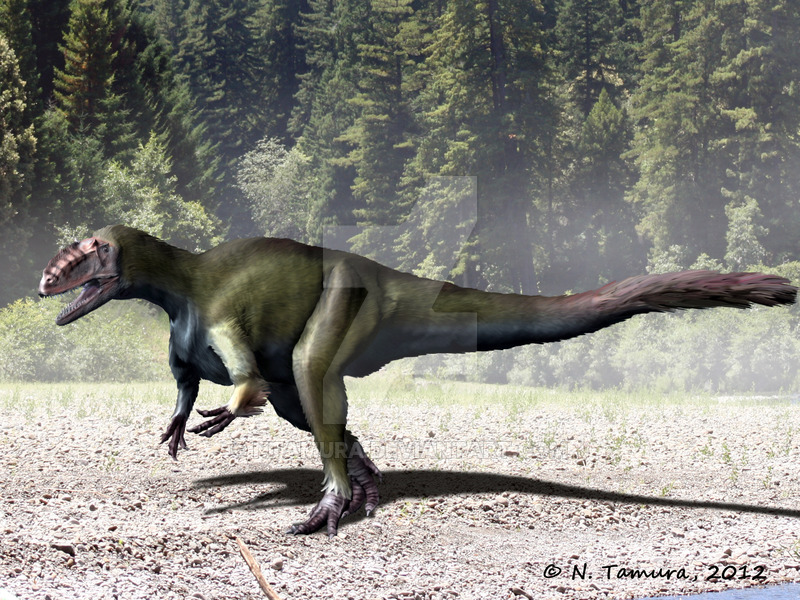 These bipedal carnivores were about 30 feet long and weighed approximately 1 to 2 tons. 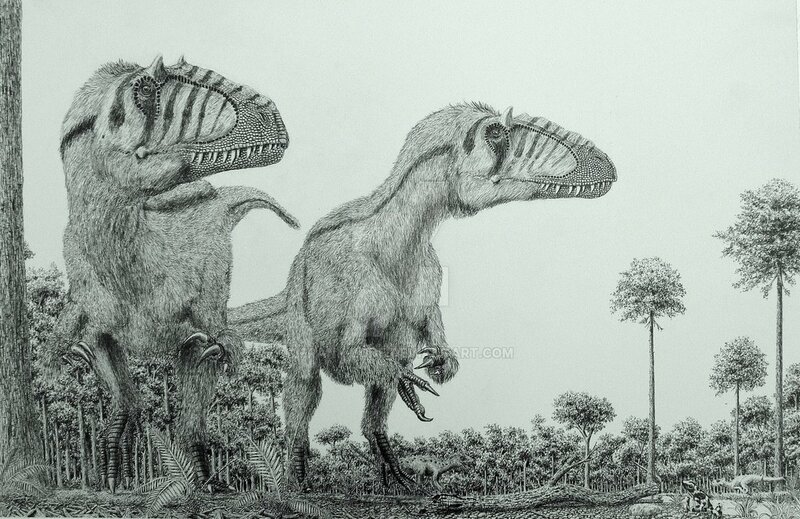 They also had 35 inch skulls and are considered a basal tyrannosauroid, While it is known that these dinosaur’s had feathers, little else is known about their hunting style or how they lived. 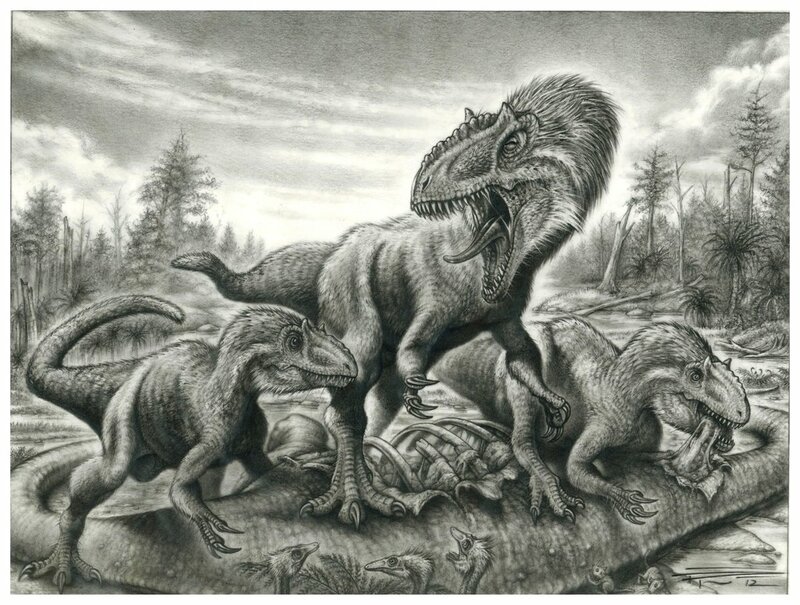 An interesting fact about Yutyrannus is that some paleontologists have concluded that these dinosaurs did indeed hunt in packs—as evidenced by the discovery of two young Yutyrannus with an adult. 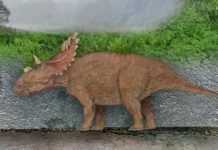 However, this belief isn’t shared by everyone. 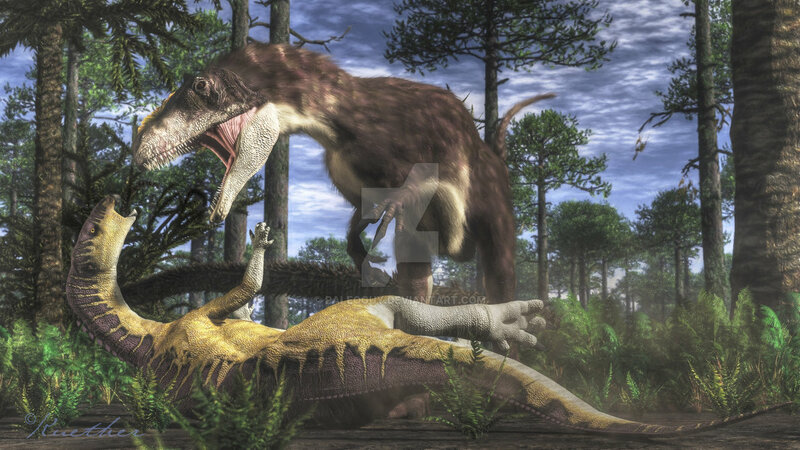 Some people believe that these dinosaurs were ruthless competitors who would savagely attack each other over the same carcass. 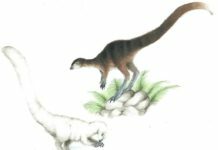 Why Yutyrannus had feathers is something that is currently known. 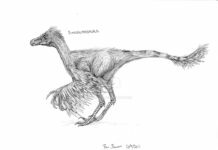 Some paleontologists have asserted that they had feathers to keep them warm in colder climates. 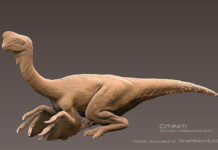 If this was indeed the case, then that would probably mean that these dinosaurs were warm blooded like birds are today. 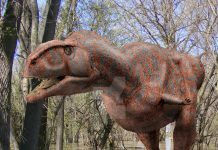 They would have then needed the feathers to insulate themselves.